"During the Ginnie Springs Boondoggle (February 2016) a few of us planned a float trip on the Santa Fe River from the Santa Fe Canoe Outpost to Run Island which is a 7-mile trip that will last 3-hours. We used our own kayaks and unloaded our equipment along the bank of the river. We followed a guide to Rum Island to drop off our trucks. He then returned us to their launch site. They provided us with a..."
"My experience with ACK has been only ordering accessories. I have never experienced any items short or back-ordered in my packages. The website is very easy to maneuver through the menu system. I have noticed that they do have a wide range of hardware items for kayak repairs when compared to other on-line stores. ACK is my first choice to look for what I need to add to my kayaks." "I have used a similar device that I got from Harbor Freight a while back when I started kayaking. It was very heavy and awkward to slip into the hitch receiver. Eventually the rust started making the metal weld area questionable. So I decided to spend the money and purchase a T-Bone to replace the old bed extender. I just love the weight of the T-Bone. 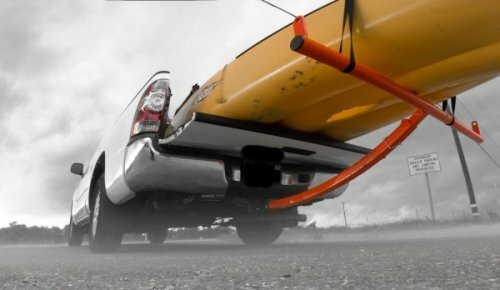 It is very easy to install into the hitch receiver. The one that..."
"The employees are anglers and specialist at fishing. 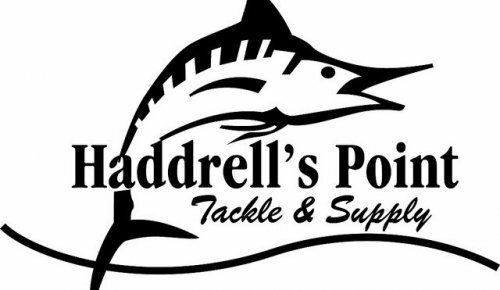 The Angler hires anglers with a wide range of expertise. Do you need help with a fly fishing trip? A kayak trip? Fishing the flats for tailing redfish? A trip out to the gulf stream? Or whatever...they will have an expert that has guided in several areas of the United States and Canada working there. Just ask and they will get you connected to that specialist. I have fished with several of..."
"There are two stores. One is located in Mt Pleasant and the other one is located in my neighborhood. I find that Haddrell's has a great selection of products. 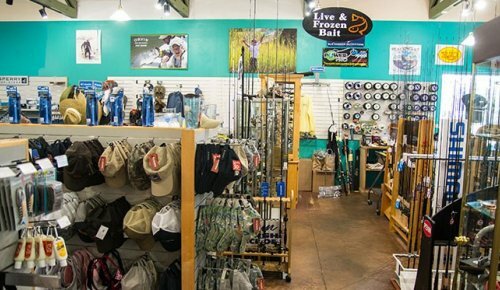 Besides offering frozen bait, live bait, rods, reels, and tackle; they also offer guns, ammo, bows, arrows, accessories, etc. My experience is that if it is not available they will order the item for you. This is what makes them great on customer service. The store actually opens at..."
"I have only used the online service for purchasing accessories and hardware for installing the accessories or doing repairs to my kayaks. The items always arrive on time. I did have one issue in the past. I called the folks directly and they corrected the problem by reshipping the correct item at no extra cost. Great customer support."